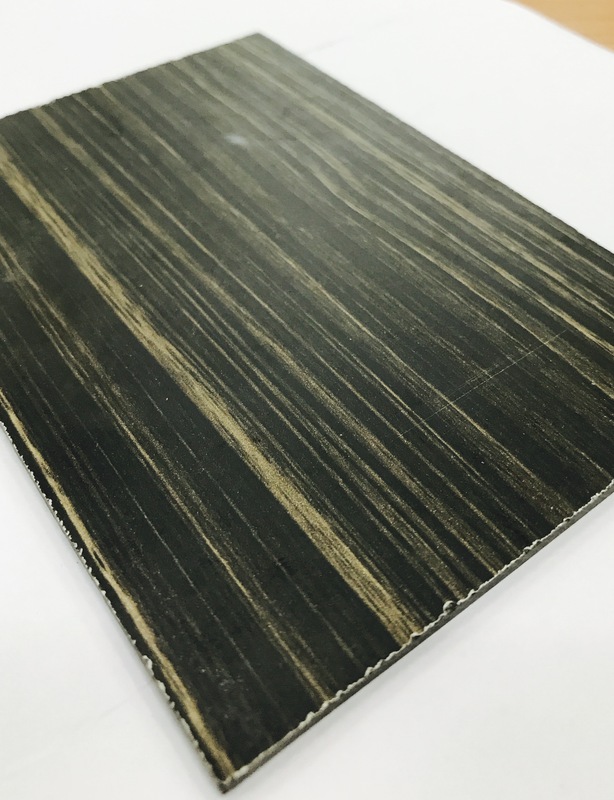 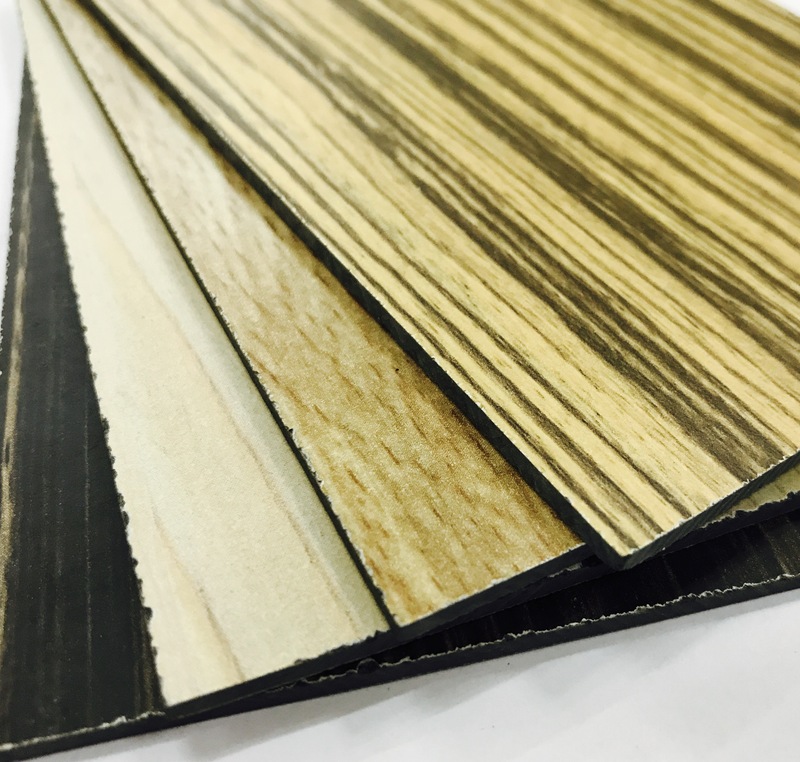 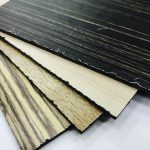 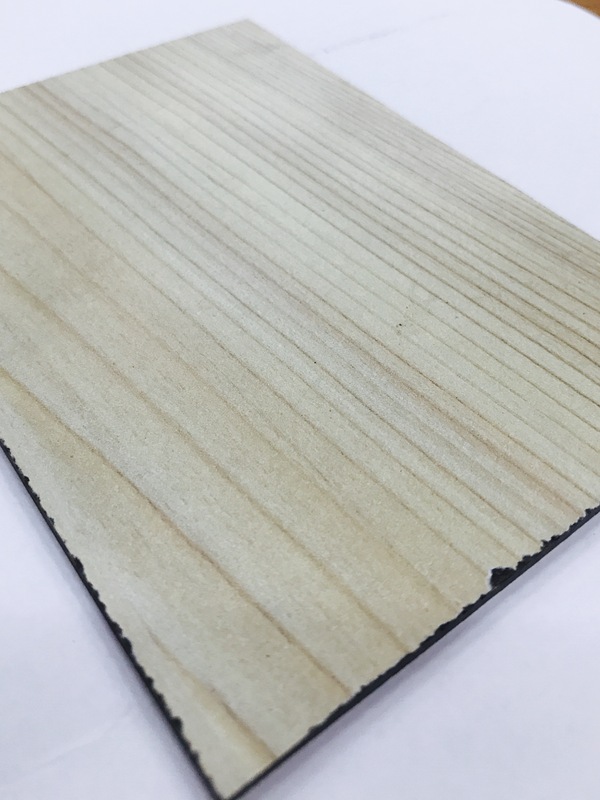 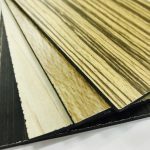 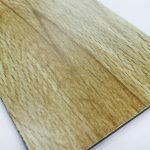 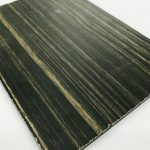 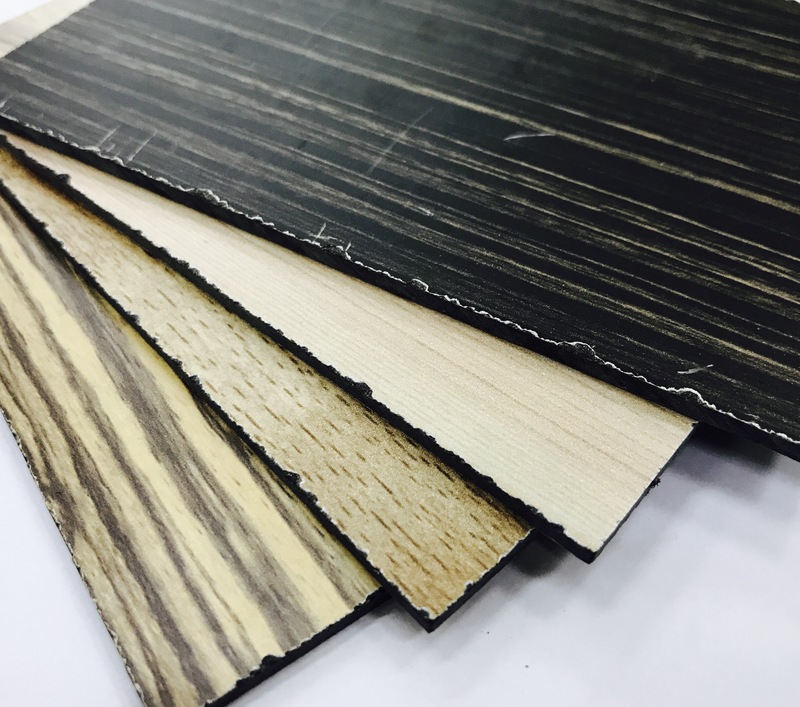 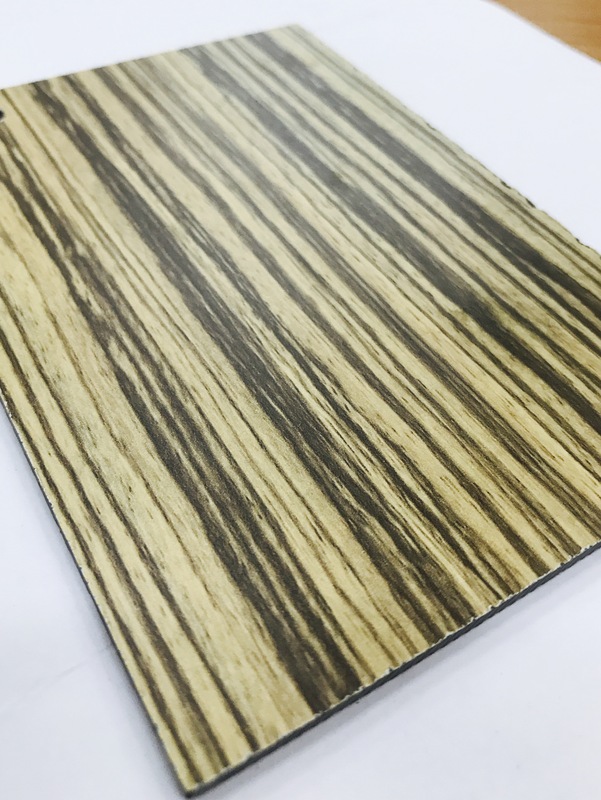 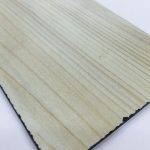 High Pressured Laminate (HPL) Panels are manufactured through combining multiple layers of paper under high pressure and temperature. 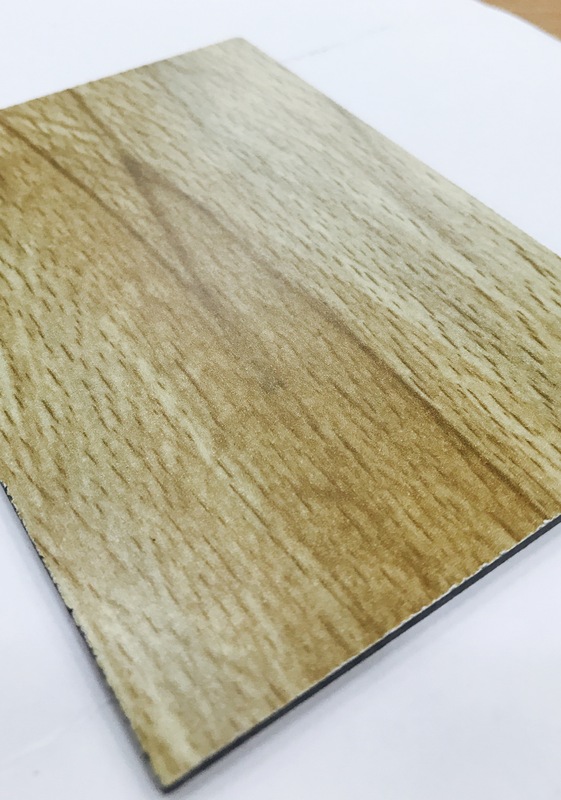 HPL Panels are highly resistant to scratches. 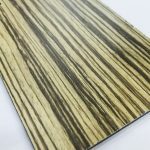 Can be used for Bi-Fold Doors, Partitions, Signages, etc.